Jay is an experienced appellate lawyer with over thirty years of experience in briefing and arguing appeals in state and federal court. In addition to insurance coverage cases, Jay has argued cases involving indemnity agreements, case dispositive procedural issues, tort liability and criminal law. Jay also counsels policyholders in non-litigation contexts. He analyzes coverage after a loss has occurred or claim has been made to assist policyholders in presenting the claim to the insurance carrier. He assists policyholders in responding to inquiries and in pointing out errors in the carrier’s coverage position in order to avoid litigating insurance claims, including,inter alia, first-party, professional liability, EPL, D & O, fidelity, crime, and general liability claims. Jay also counsels clients and evaluates coverage in connection with policy renewals, primarily in property, D&O and professional liability insurance. Jay is an editor and contributing author of the Property Insurance Litigator's Handbook. The first edition was published by the American Bar Association in 2007. The second edition was published by the ABA in 2013. 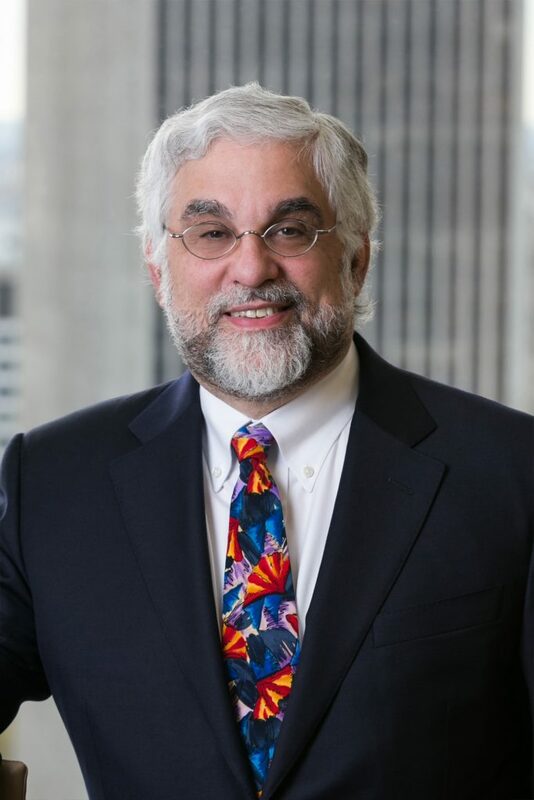 He frequently speaks on insurance coverage and has spoken at dozens of programs sponsored by, inter alia, the ABA, American Conference Institute, PLI, Mealey’s, the Pennsylvania Bar Institute, the Urban Land Institute, and other organizations. He was the 2007-2008 Chair of the TTIPS Property Insurance Law Committee. *Jay Levin was selected to the 2004-2006 and 2008-2018 Super Lawyers list. The Super Lawyers list is issued by Thomson Reuters. A description of the selection methodology can be found here. No aspect of this advertisement has been approved by the Supreme Court of New Jersey. University of Pennsylvania, 1977, A.B. "Chambers USA Honors Three Offit Kurman Lawyers and the Firm’s Insurance Recovery Practice Group in Philadelphia"
"Hurricane Alert: Harvey and Irma Show the Importance of Reviewing Insurance Coverage"
"Know What Property You’re Insuring"